Does Eagle 435037505700 fit your vehicle? 435037505700 - Eagle ESP Forged 4340 Steel Crankshafts is rated 5.0 out of 5 by 1. Rated 5 out of 5 by Duncan Turner from Looks like a good piece. Need to have it balanced along with new Eagle FIR rods and JE pistons. Any local shops around Chicago you would recommend? What are the RPM, and HP limits on this crank? 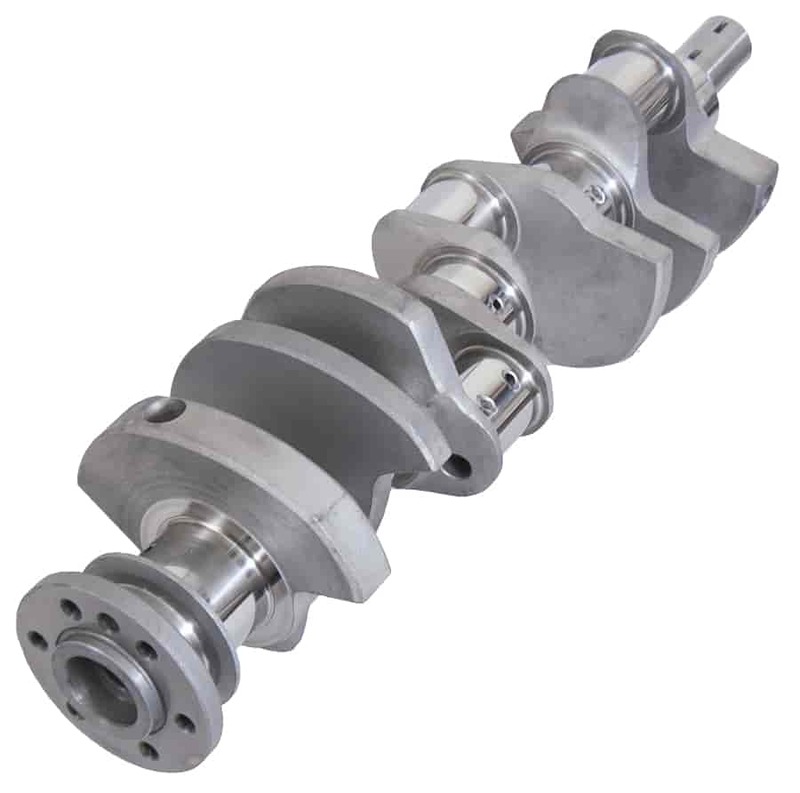 The Eagle Specialty Products 356-435037505700 crankshaft is recommended for use in engines making up to 1,500 hp.